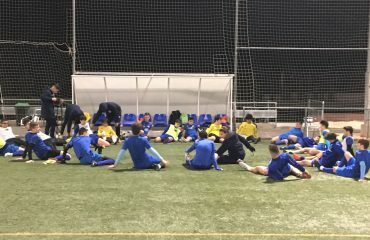 The prestigious club chooses our services so that its subsidiary team can concentrate on the High Performance Sports Soccer Center located in Enguera, Valencia. 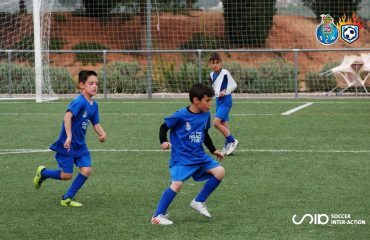 Very special days those who are living and will live in the elite sports facilities of Soccer Inter-Action. 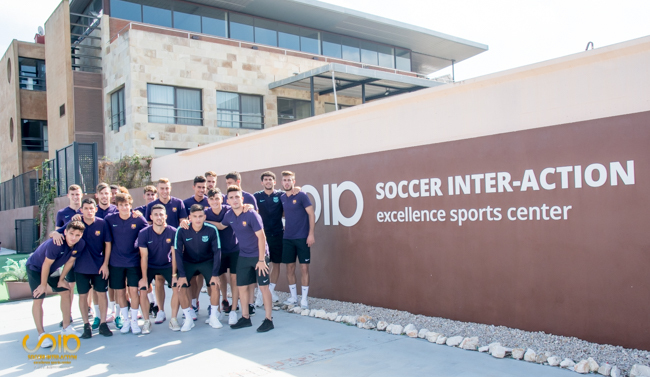 Despite the atypical week for the holidays that took place in Spain, our High Performance Sports Center does not stop and today has received one of the most important football clubs in the world: Football Club Barcelona. 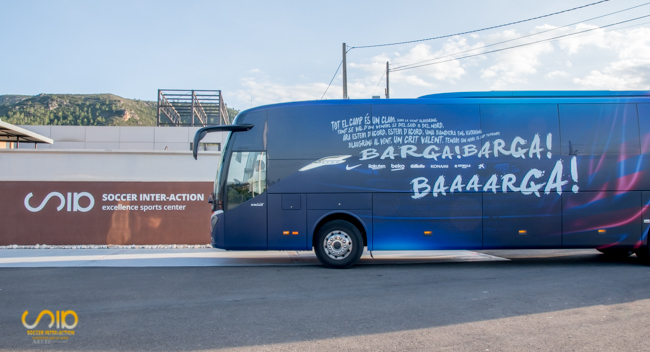 This entity will face tomorrow Saturday an important league match with its subsidiary in Ontinyent and has bet again for SIA Center to prepare this duel. 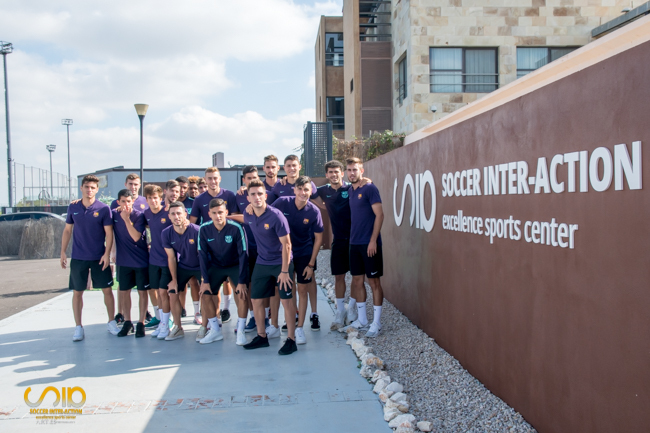 And the fact is that FC Barcelona B knows very well how it works in Soccer Inter-Action and how many resources it will have at its disposal thanks to its past concentrations in our SIA Center. Leisure rooms with billiards, ping pong and video consoles, majase and physiotherapy rooms, medical clinic, restaurant with personalized menu and adapted to your demands, gym or a natural grass field are some of the innumerable elements that are being used for your vital match. 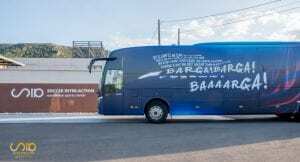 In fact, the ability to host a Stage of such a category in our High Performance Center takes on even greater value due to the need of the Barcelona B Football Club to take the three points of El Clariano, stadium of an Ontinyent CF that from at 7:00 p.m. An ontinyent who will seek an important victory. 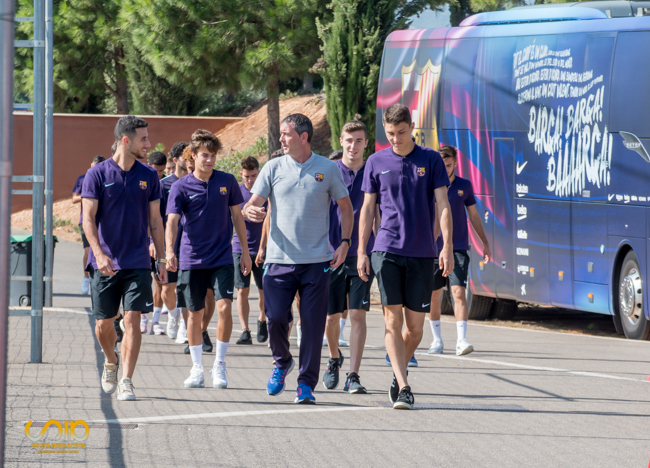 Sixth classified with eleven points (3V-2E-2D), Barça B does not want to disengage from the fight for the promotion to the Second Division and a victory tomorrow, Saturday, would at least allow him to overcome his rival of this day. Beyond this important clash, it is worth highlighting the sensational experience that this Stage represents for the students of our International Soccer Academy. 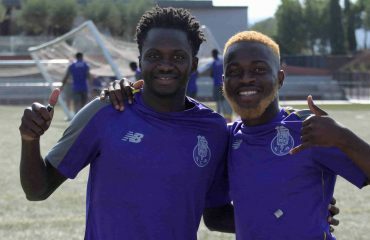 These young footballers from all over the world are seeing first hand how a professional team full of young players who are fighting for a place in the elite and the first team of Ernesto Valverde and footballers like Leo Messi is prepared. , Luis Suárez, Sergio Busquets or Marc André Ter Stegen.